Be a Part of College Radio: Apply for KWCR today! 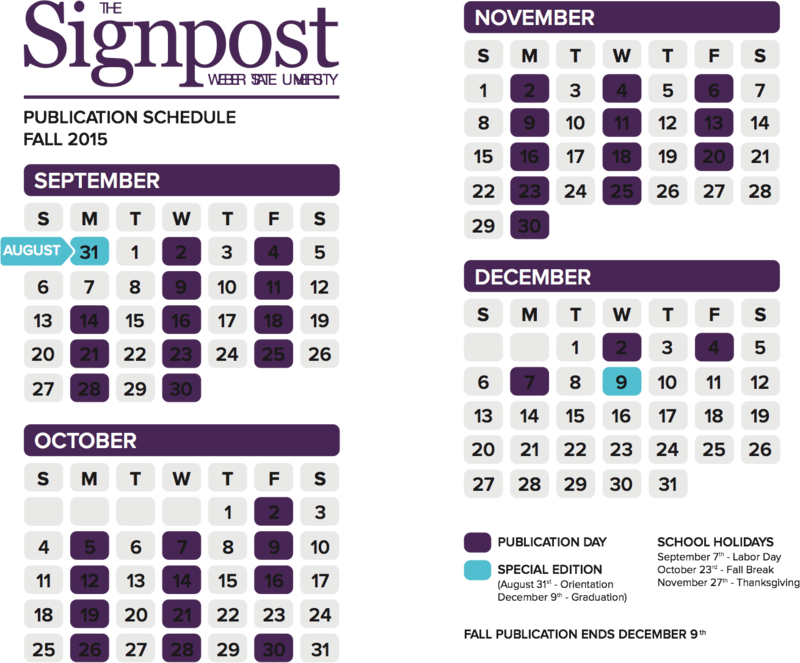 Have you ever wanted to be involved with something rad at Weber State University? 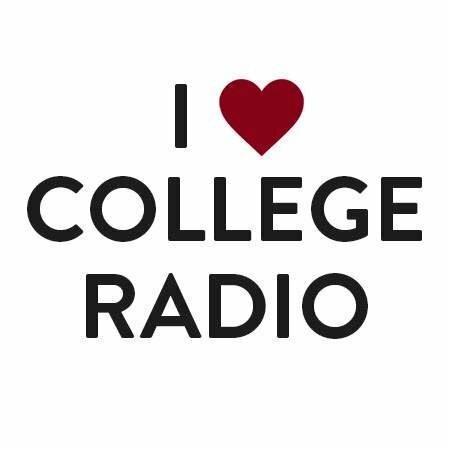 Well, now is your chance – college radio might be the best college activity! KWCR, which is completely student-run, is accepting staff position applications for the upcoming school year. No matter what your talents or experiences are, there’s a spot for you! We have positions such as General Manager, Production Director, IT Director, and many more! To view all positions available click here.